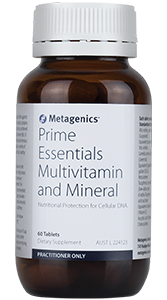 • Play a role in energy production and lipid metabolism. 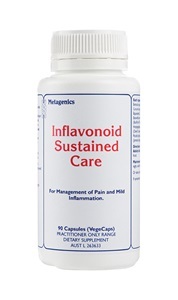 • Help the symptoms of physical and mental fatigue. 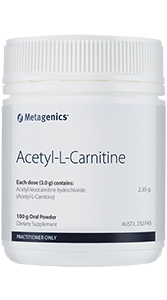 • Acetyl-L-carnitine is a bioavailable form of carnitine. Energy production and lipid metabolism: Acetyl-L-carnitine plays an important role in energy production by transporting long-chain fatty acids into the mitochondria for fuel. Acetyl-L-carnitine may also be helpful in providing neuroprotection by supporting brain energy metabolism. A randomised, placebo, controlled trial measured the effectiveness of 2.0 g of Acetyl-L-carnitine taken twice daily by elderly subjects with fatigue. Acetyl-L-carnitine illustrated a 52% overall improvement in physical fatigue compared to a 4% improvement in the placebo group. There were significant improvements in a variety of physical fatigue parameters including a 49% improvement in prolonged fatigue after exercise and a 27% improvement in muscular pain. 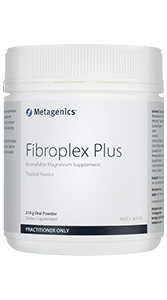 Acetyl-L-carnitine also significantly improved mental fatigue by 43%. 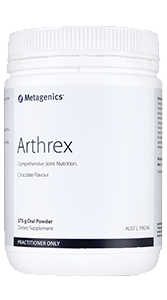 In a separate clinical trial, Acetyl-L-carnitine supported cognitive function including concentration in 481 elderly subjects with mild mental impairment. Free from animal products, dairy protein, lactose, eggs, gluten, wheat, nuts, yeast, soy protein and salt. Free from artificial colours, flavours and preservatives. Take 1 level scoop (3.0 g) once or twice daily in juice.